Located on the Bluff overlooking beautiful Lake Michigan and the St. Joseph Pier. 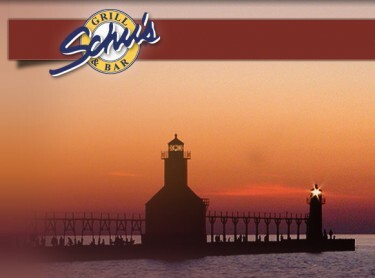 Schu’s offers an upscale casual American fare. Fresh fish, pasta sand meats accompanied with local farm harvested vegetables and fruits. Excellent wine and craft beer list. 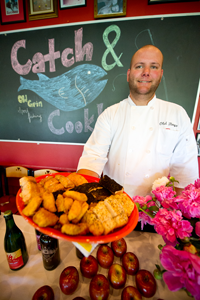 Bring your fish in and we will prepare grilled, sauteed, fried or baked.